The BFI London Film Festival finally kicks off this evening with the European premiere of Widows. This week the programme for the BFI London Film Festival was announced. Now I’ve had some time to digest it, here are some of the films I am excited to see. And some of the film makers and stars you’ll see at this year’s event. Widows, directed by Steve McQueen and starring Viola Davis, will open this year’s BFI London Film Festival. It’s the penultimate day of the BFI London Film Festival and they’ve pulled out all he stops as one of the world’s biggest movie stars arrives in Leicester Square. Leonardo DiCaprio will walk the red carpet tonight for the premiere of his documentary, Before The Flood. 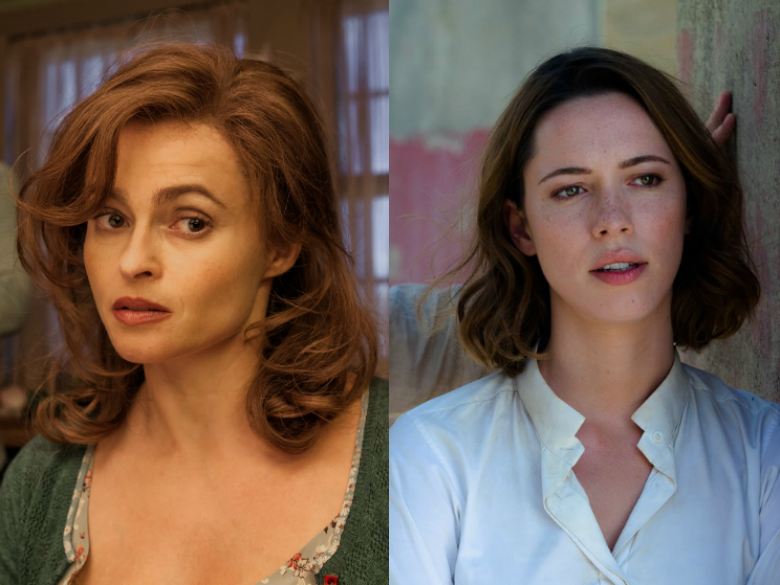 Helena Bonham Carter and Rebecca Hall are to star in a new HBO drama from Steve McQueen. Codes of Conduct is about New York’s high society. If the pilot becomes a series (and with that calibre of talent involved it definitely should) it would be Bonham Carter’s first series regular role. She’s expected to play a society maven whilst Hall will star as the eldest child of a New York billionaire.